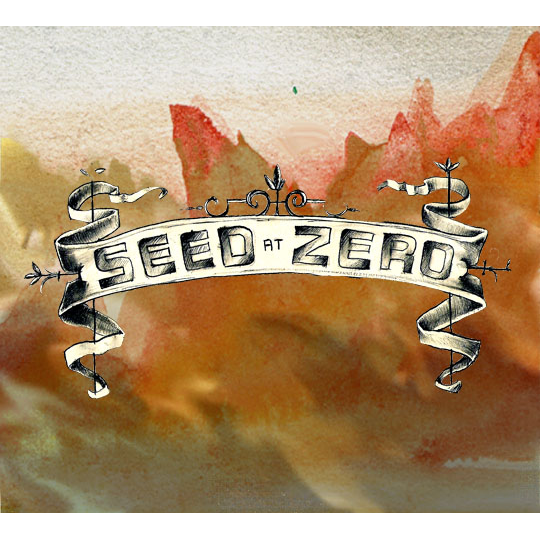 The self-titled debut album, Seed-at-Zero (Triple Pop, 2011), from Whitney Mower was made with the help of her closest friends in Salt Lake City and Provo, Utah. The songs are dedicated to her mother Kathryn Jordan, an extraordinary dancer and singer, who died in 2009. “I Was Born Here,” the last track, is a kind of autobiography. Seed-at-Zero (Whitney Mower) now performs under the alias, Iva Dawn.